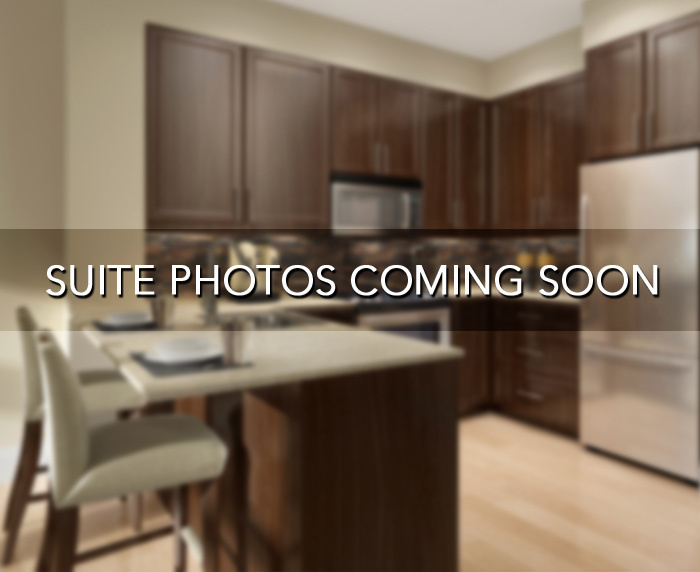 Very bright and spacious 2 bedroom + den condo is available for rent in North York. Excellent condo building with fantastic building amenities located next to North York Centre subway station. This condo features 2 bathrooms, 10 ft. ceilings throughout suite, walkout patio, modern appliances and lovely finishes. Parking included! Contact us now to come and see it!